In Terry's classes and seminars, he talks to new printers all the time. Some issues come up over and over again. 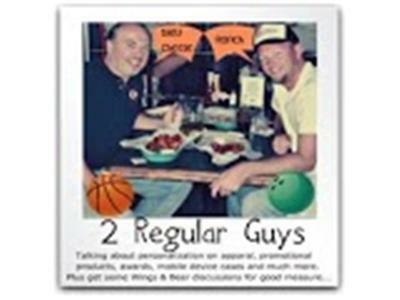 Aaron and Terry will follow up the conversation about the NBM Seminars and we will also bring you details on things you want to discuss. Join the conversation on our Facebook Page or join us live via the online chat below during the show.